Administered by the Fédération Equestre Internationale (FEI) – the worldwide governing body of equestrian sport – the FEI World Equestrian GamesTM is the global championship for the eight core equestrian disciplines of Dressage, Driving, Endurance, Eventing, Jumping, Para Dressage, Reining, and Vaulting. 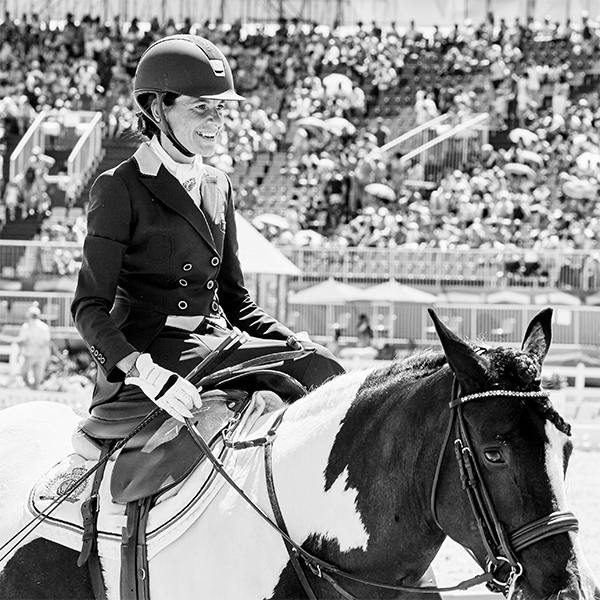 Equestrian athletes from more than 70 countries trek to WEG host cities every four years, competing before cheering fans from their native countries, much like the Olympic Games. 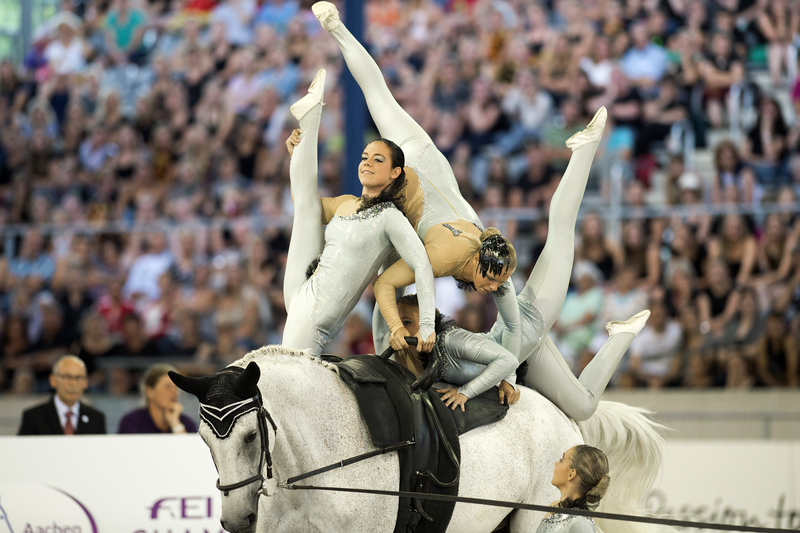 Click here to purchase tickets to the FEI World Equestrian Games™ Tryon 2018! DRESSAGE is the ultimate expression of communication and elegance and has rapidly grown in popularity each year. Click HERE to learn more about Dressage! 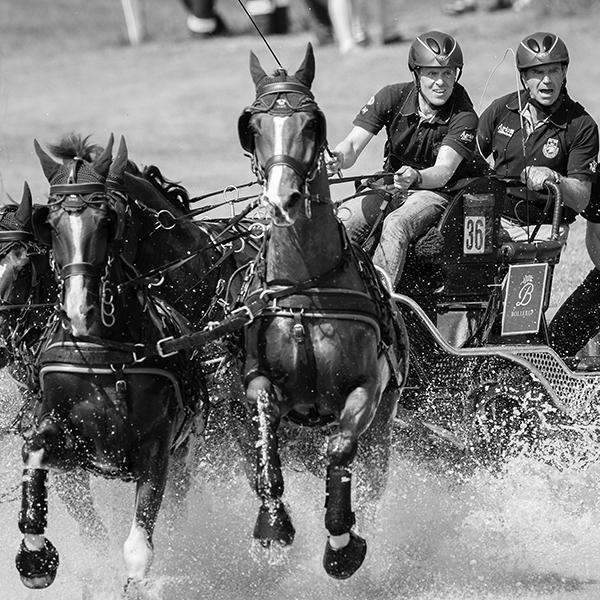 DRIVING is a high-octane sport involving a carriage pulled by four horses, also known as four-in-hand, and encompasses three phases of competitions spread over three days: Dressage, Marathon and Cones. Click HERE to learn more about Driving! ENDURANCE is a long-distance competition against the clock. It tests the speed and stamina of both horse and rider and challenges each combination to ensure an effective use of pace and navigational skills of undulating terrains. Click HERE to learn more about Endurance! 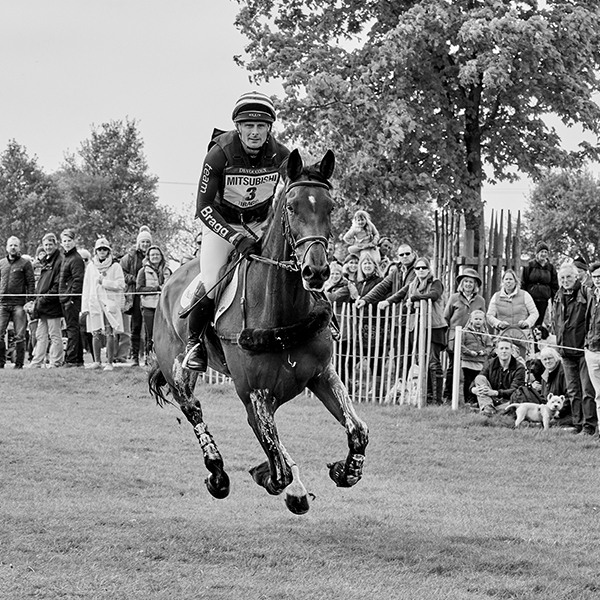 EVENTING, one of the three Olympic equestrian disciplines, is a formidable combination of Dressage, cross-country, and Jumping, done over three days and with the same horse for each phase of competition. 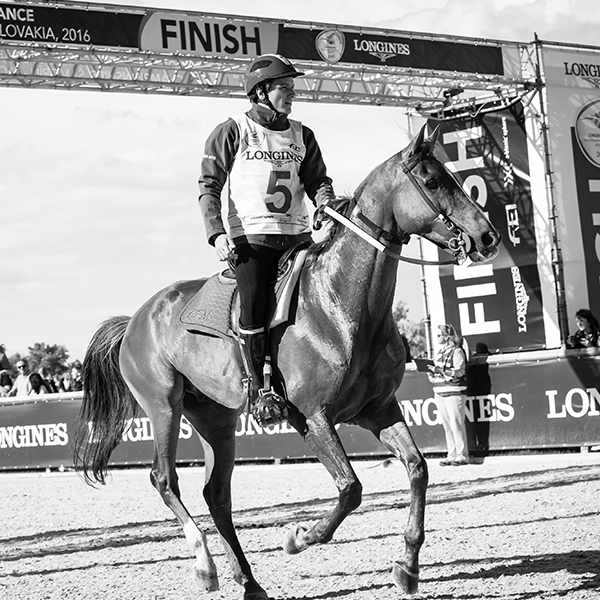 Click HERE to learn more about Eventing! 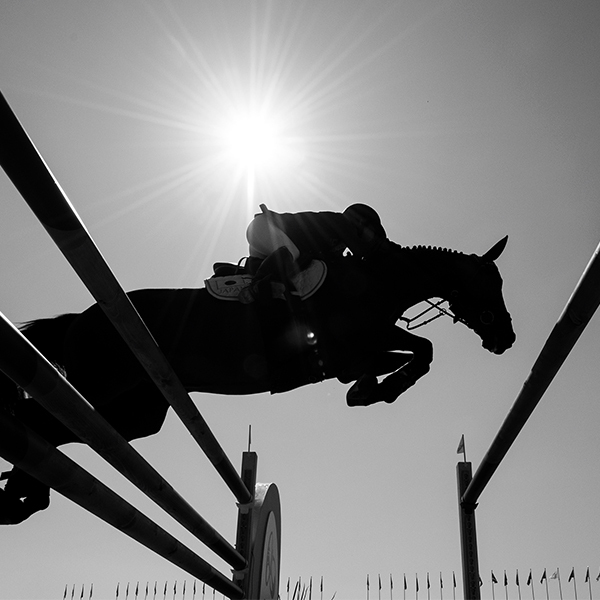 JUMPING (known as Show Jumping in the USA) is a spectacular mix of courage, control and technical ability, making it easy to see why it’s one of the three equestrian Olympic disciplines. Click HERE to learn more about Jumping! 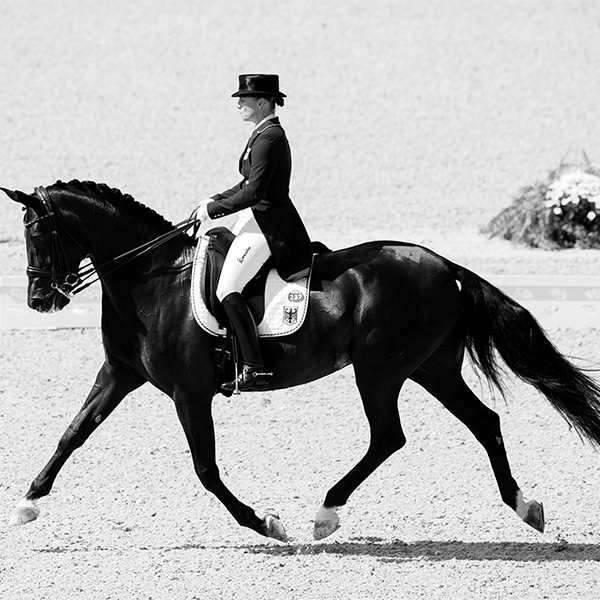 PARA-EQUESTRIAN DRESSAGE is conducted under the same basic rules as conventional Dressage, but with riders divided into different competition grades based on functional abilities. Click HERE to learn more about Para-Equestrian Dressage! 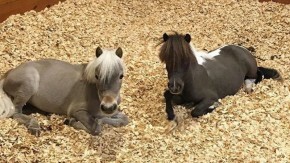 REINING originates from the working movements of horses and riders when herding cattle and is a judged event designed to show the athletic ability of ranch-type horses in an arena setting. 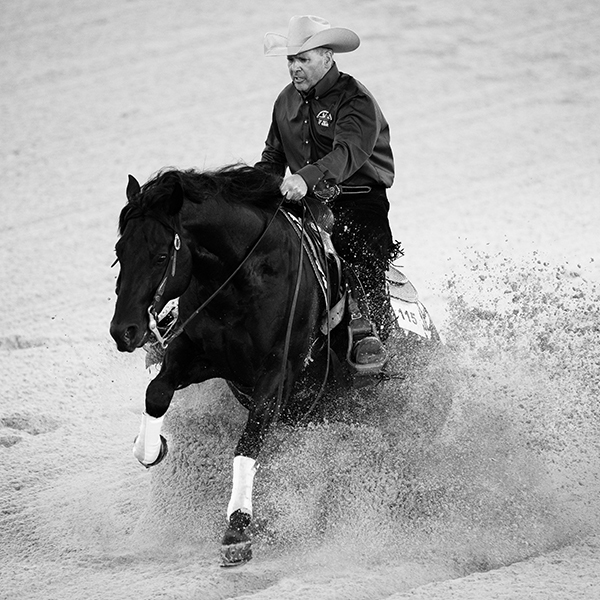 Click HERE to learn more about Reining! 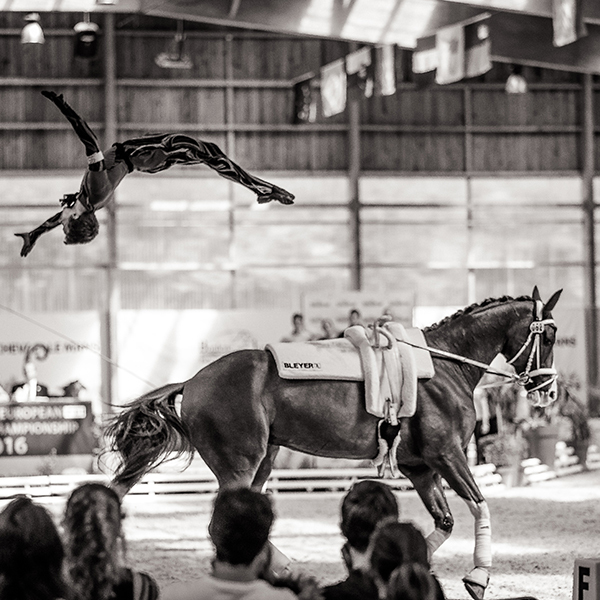 VAULTING is simply described as gymnastics on horseback, and has a history as an equestrian act at circuses, but its origins stretch back at least two thousand years. Click HERE to learn more about Vaulting!